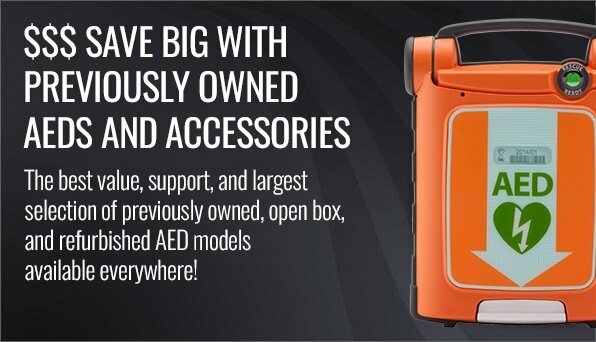 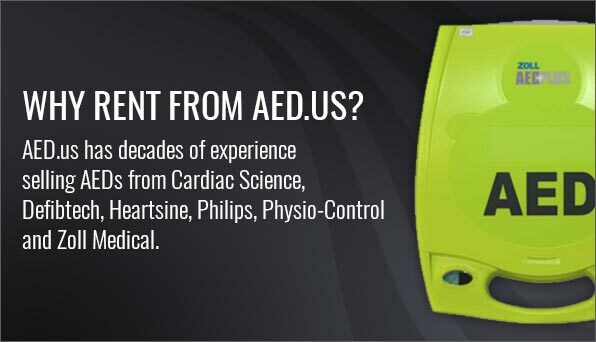 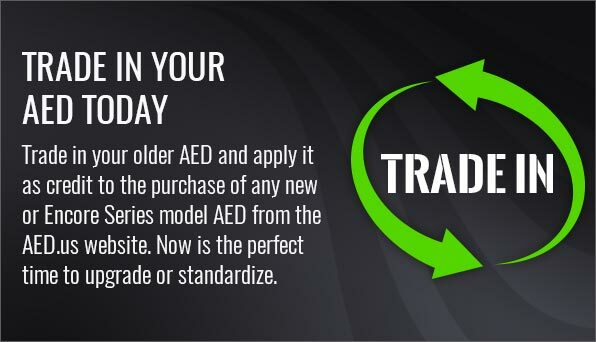 The batteries in an AED will need to be replaced every few years to keep them functioning at their highest potential, and to ensure that your AED always has the power it needs to perform life-saving tasks. 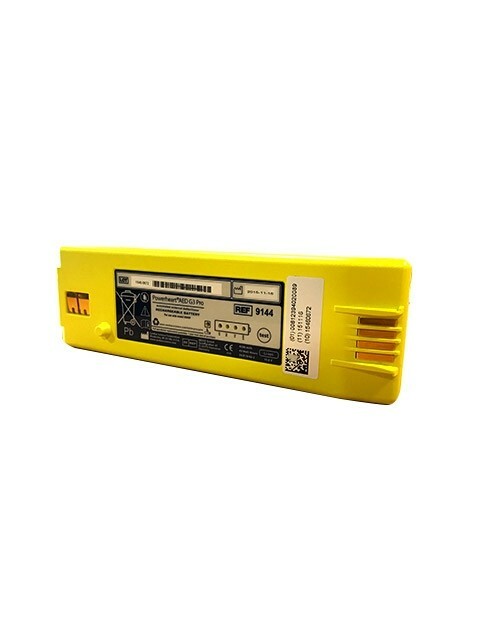 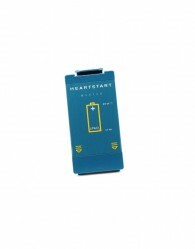 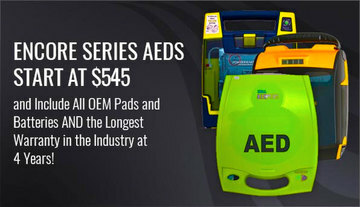 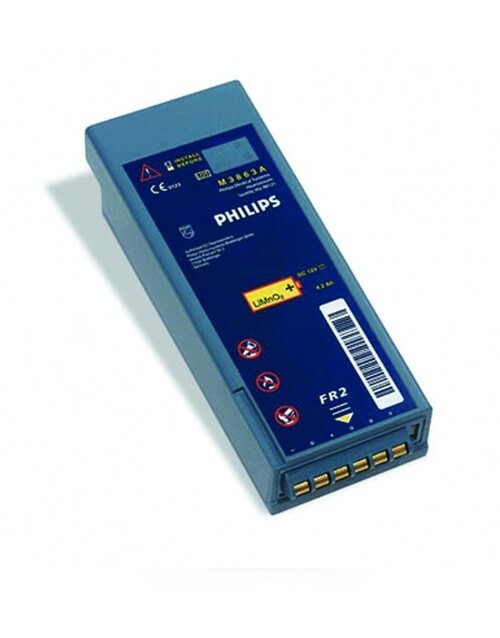 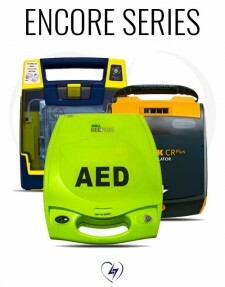 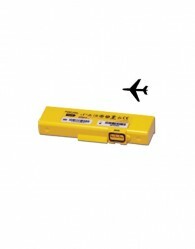 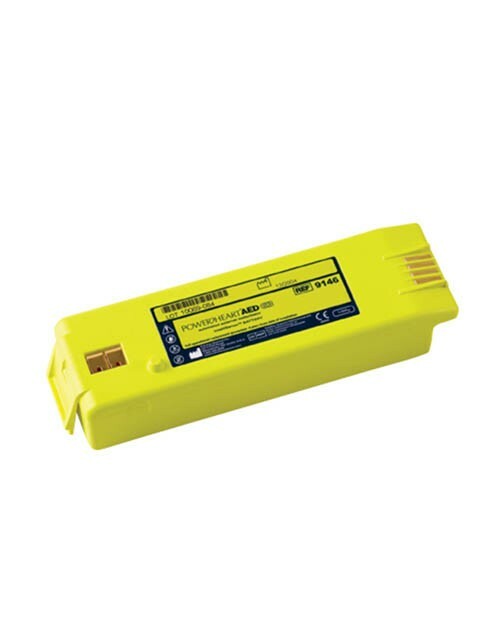 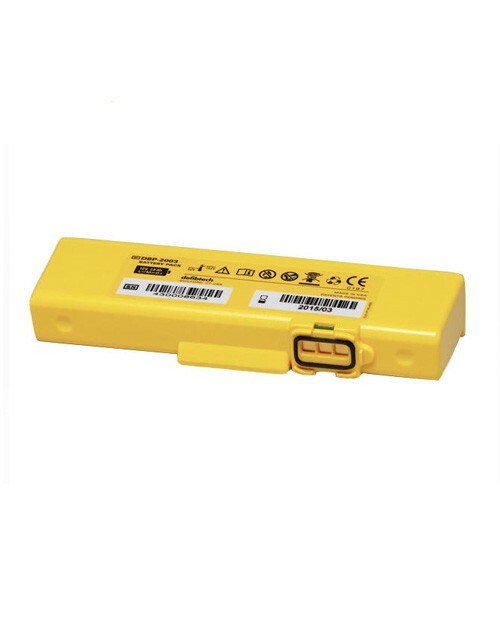 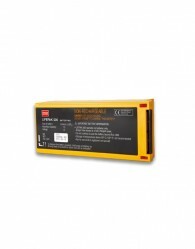 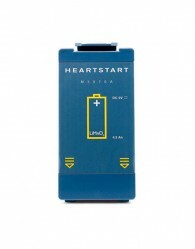 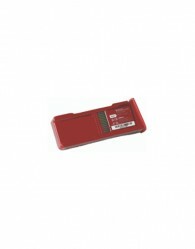 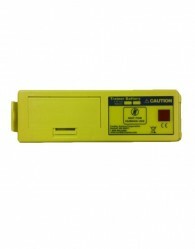 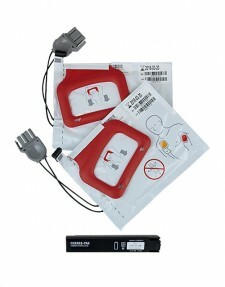 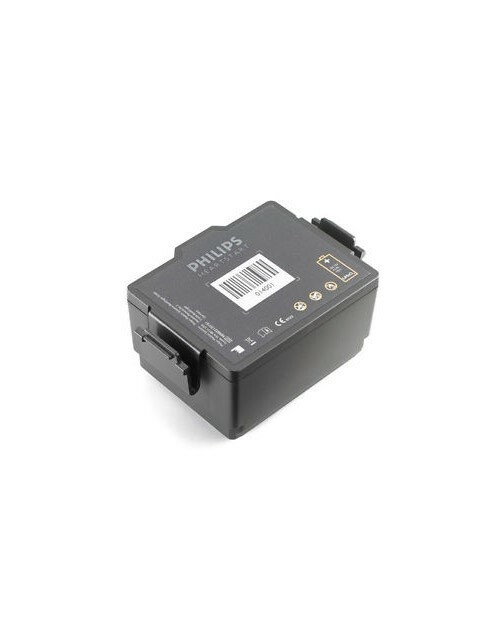 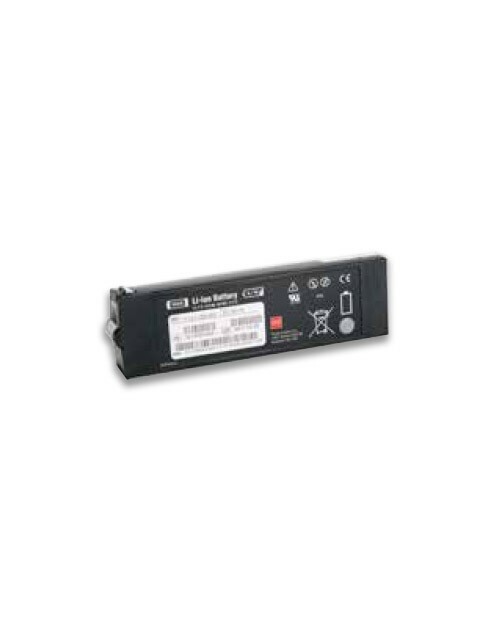 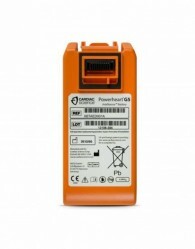 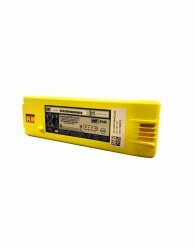 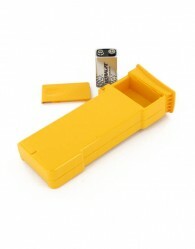 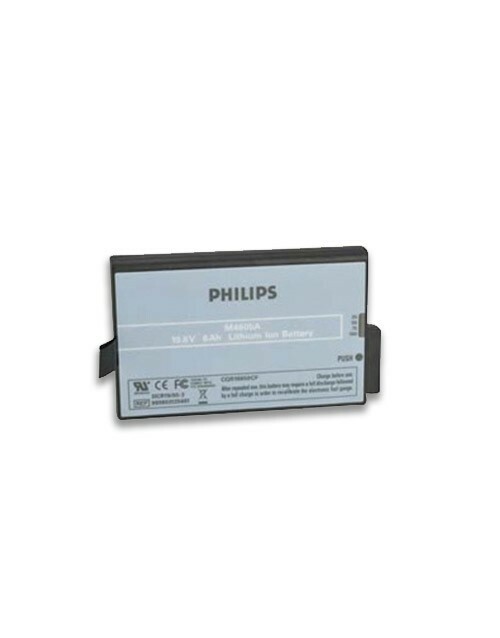 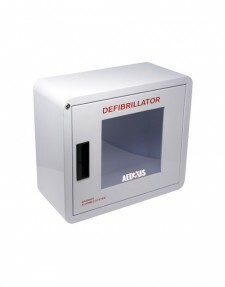 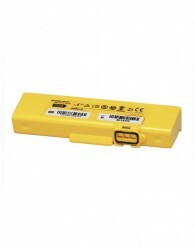 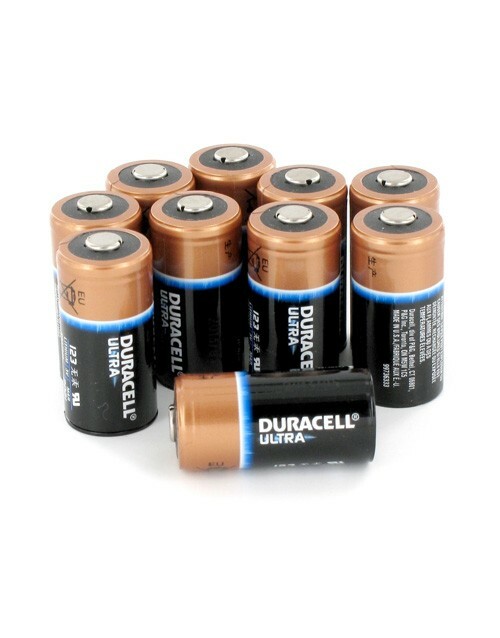 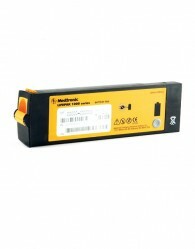 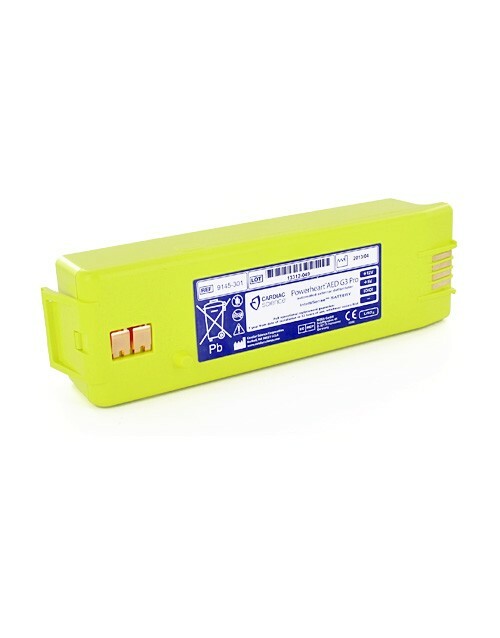 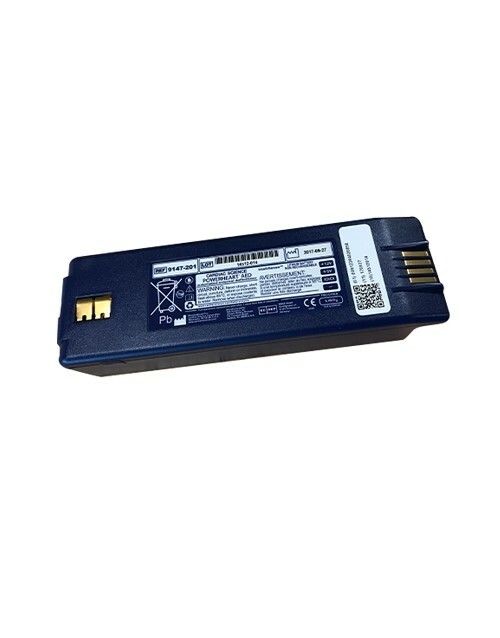 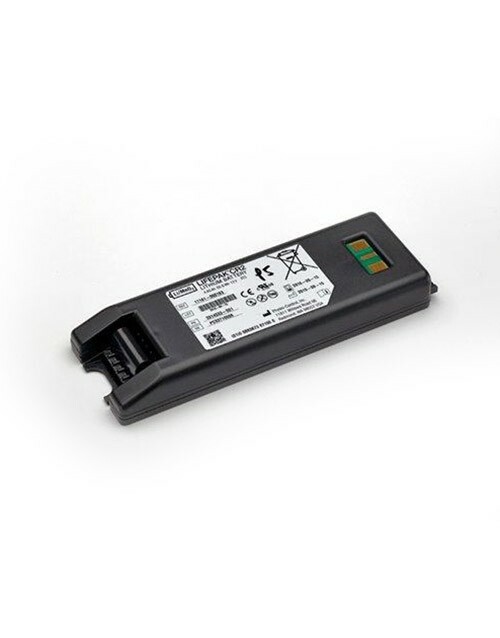 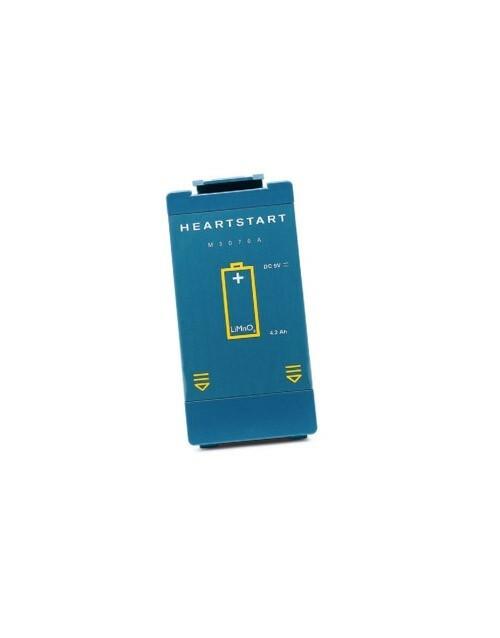 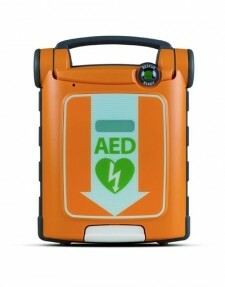 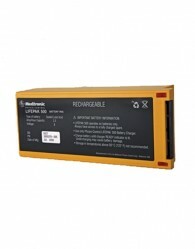 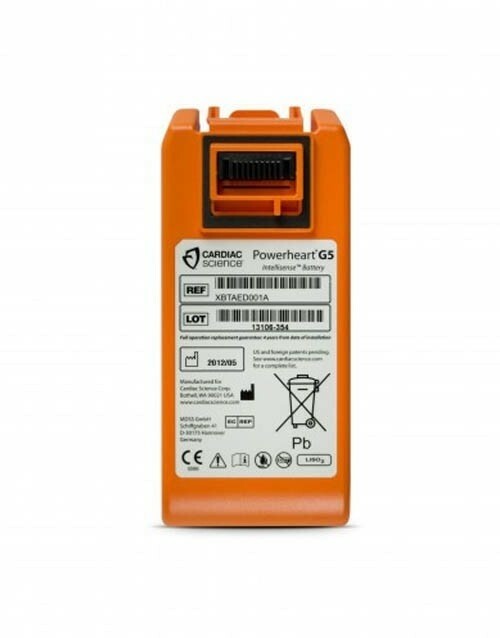 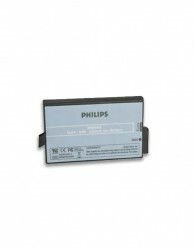 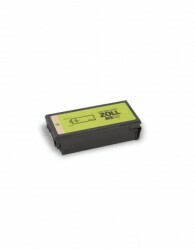 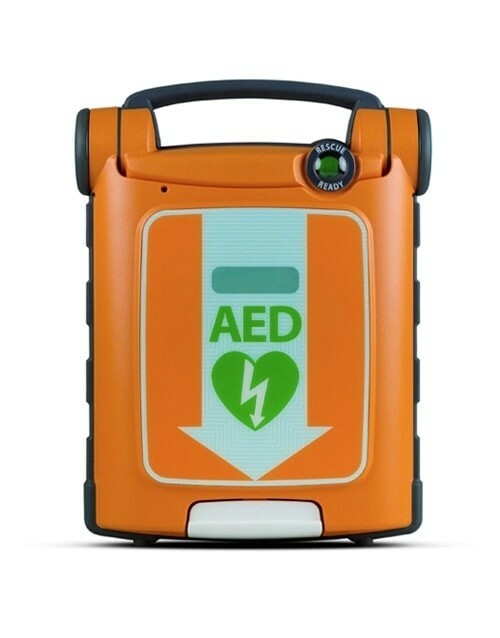 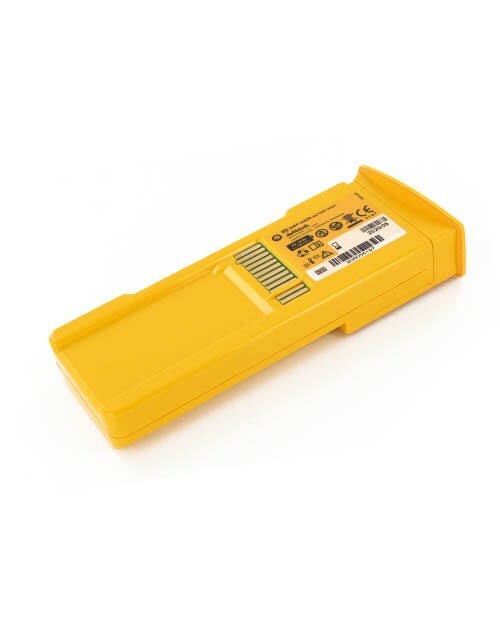 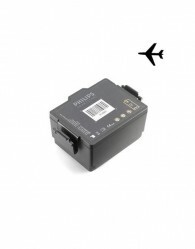 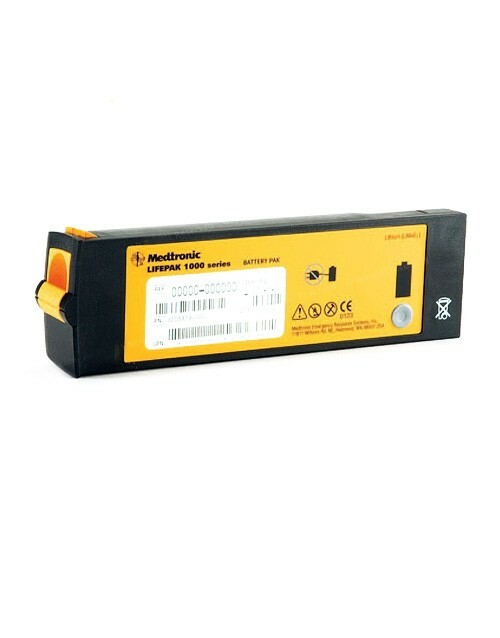 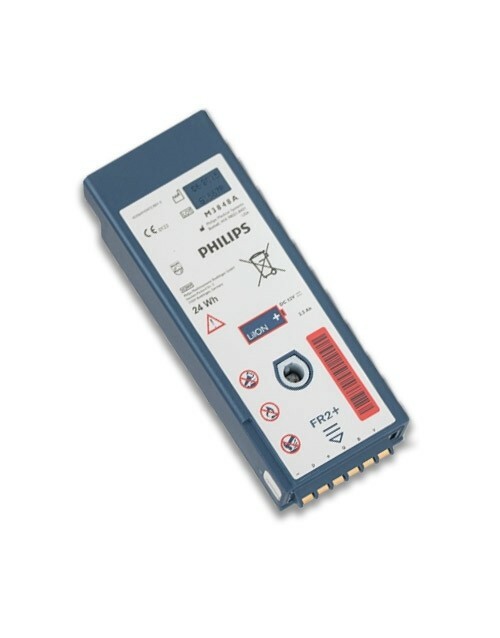 Here you will find a number of AED replacement batteries from AED.us that are specifically designed to fit certain defibrillator units, as well as both non-rechargeable and rechargeable batteries for your specific AED unit. 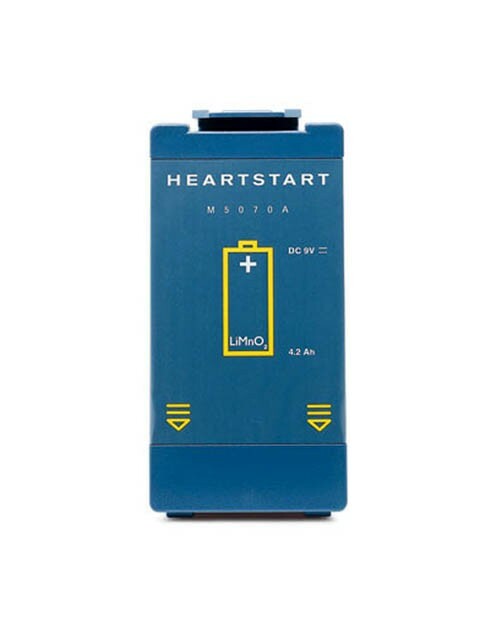 Always be sure to keep track of your battery’s install date, and consider having a backup AED replacement battery on-hand at all times, just in case.